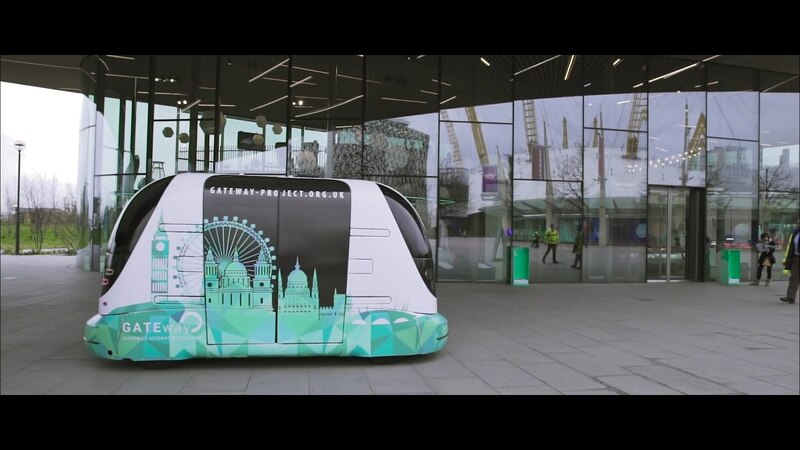 3,641 people in the UK were surveyed on what they think about the upcoming driverless cars (Connected Autonomous Vehicles, CAVs). The survey embraced people of various ages, from 17-years-olds to 60+. Slightly more than 2/3 from the young-aged people told that it would improve their daily activities because they could shift their hobbies outside the house. It is important as almost 30% of younglings are bound with the impossibility to have an own car and 43% find the public transportation too expensive. CAVs, as they believe, could make them go outside more often, drive to many distant locations more often and thus, they would even have a chance to receive the better University degree, as they could travel farther from home. In fact, such estimation of the better education is considered on average equal to £8,500 per year in the upcoming next 10 years after their graduation! How, exactly? They would travel on longer distances from home more easily and wouldn’t be restricted to the necessity to drive a car on oneself when going home to and from their educational facility. In addition to the people mentioned above, there is a whole layer of the physically disabled people who, with the introduction of such technology, would no longer be bounded with their habitat area or even only dwelling and would be able to find jobs or to improve their quality. They wouldn’t require any driving skills to get to work and back. Currently, PwC’s consultancy arm, ‘Strategy&’ company says that people will largely benefit from CAVs technology. 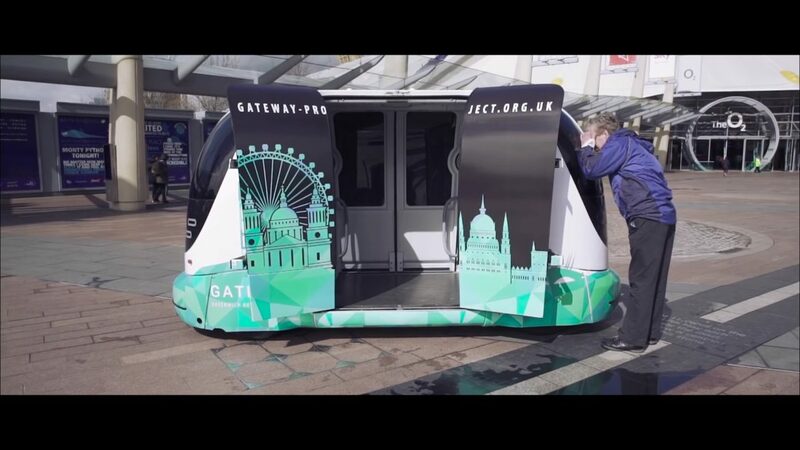 As of today, a market has a plenty of examples when some parts of this technology are already here: parking assistance, emergency braking in the case of proximity warning, and self-staying inside the driving lane. 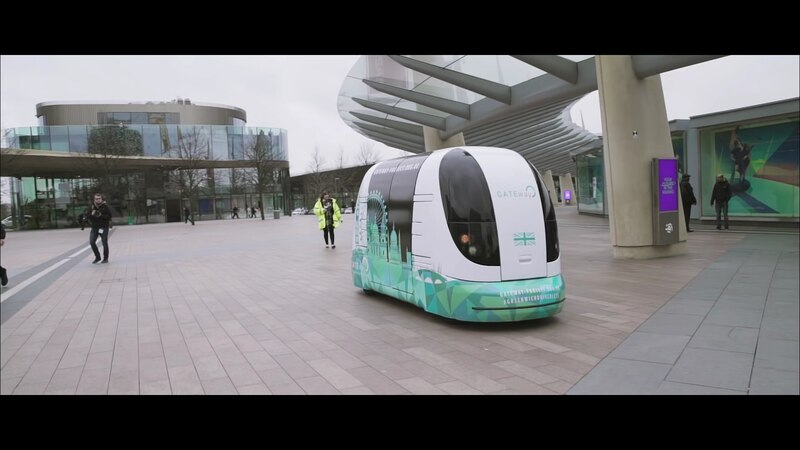 However, generally only 1 of 4 surveyed totally trust in the reliability of the driverless technology and only 1 out of 5 actually wants to buy such a car in the future. There are discrepancies with the general beliefs: 57% of all surveyed are assured that the CAVs will really improve their lives giving more seamless driving experience. In addition, the road and vehicle transportation services in the regions of UK say that the road congestions will significantly decrease only when 50%-75% of the entire traffic will be the autonomous one, which is not very encouraging.